Newly minted chief resident at Boston Memorial Hospital Noah Rothauser is swamped in his new position, from managing the surgical schedules to dealing with the fallouts from patient deaths. Known for its medical advances, the famed teaching hospital has fitted several ORs as "hybrid operating rooms of the future"—an improvement that seems positive until an anesthesia error during a routine procedure results in the death of an otherwise healthy man. Noah suspects Dr. William Mason, an egotistical, world-class surgeon, of an error during the operation and of tampering with the patient's record afterward. But Mason is quick to blame anesthesiologist, Dr. Ava London. 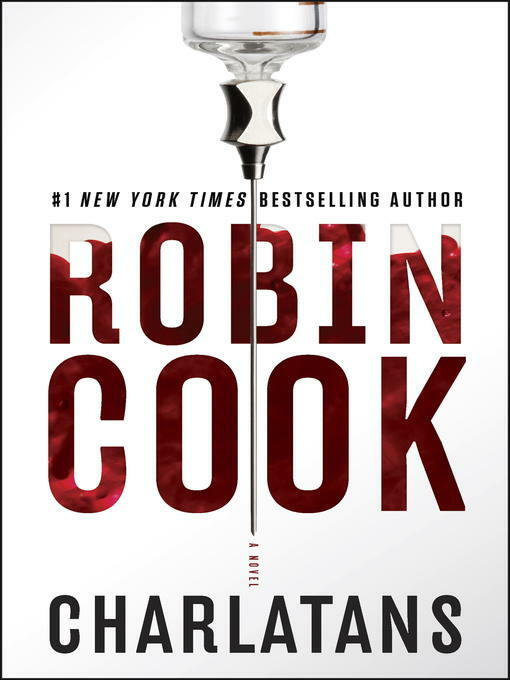 When more anesthesia-related deaths start to occur, Noah is forced to question all of the residents on his staff, including Ava, and he quickly realizes there's more to her than what he sees. A social-media junkie, Ava has created multiple alternate personas for herself on the Internet. With his own job and credibility now in jeopardy, Noah must decide which doctor is at fault and who he can believe—before any more lives are lost.